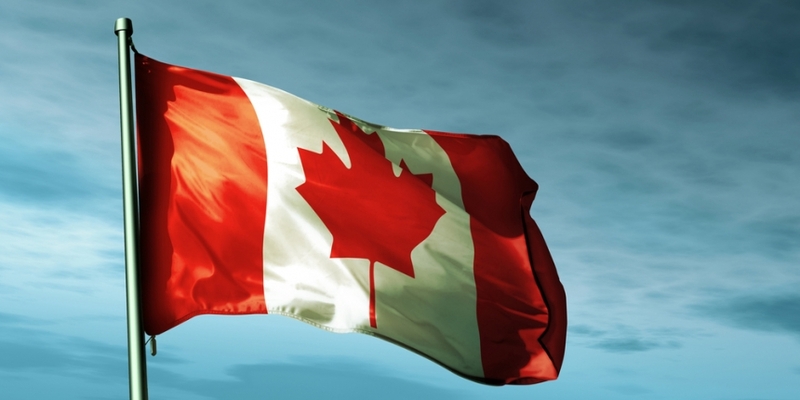 Digital currency retailer expresscoin has launched a Canadian branch of its business, in the first phase of its expansion beyond the US market. Expresscoin, which is based in Santa Monica, California, offers customers the opportunity to buy bitcoin, litecoin, dogecoin and blackcoin with debit cards, while importing wallet addresses from other services into their accounts. Its Android app lets users manage their accounts and wallets, and track both orders and balances from their mobile devices. There had been a lot of demand from potential customers in Canada, as well as other markets, but the minimal language barrier proved a key deciding factor, he explained. Notably, the Canadian arm of the company will allow customers to purchase digital currencies using standard debit cards via DebitWay – a service which accepts all cards issued from the most popular banking networks. DebitWay allows merchants access to INTERAC online payment services. This, in turn, lets consumers securely pay for goods and services online, in real-time and directly from their bank account. Fast transaction times have meant expresscoin has had to up its game in terms of customer service, said Hsieh. As recently as 19th June, Canada amended existing laws to allow the regulation of “virtual currencies”, which likely includes bitcoin. Although further legal moves are necessary before the bill is enforceable, some businesses in the digital currency space are likely to face new reporting and licensing issues. However, being regulated may bring advantages, such as easier access to the traditional banking system. CoinDesk asked Hsieh if the new legislation affected his company’s decision to move into the Canadian arena. Noted wallet service Blockchain provides an overview of bitcoin and bitcoin-related services for new consumers on its sister site Bitcoin.com. Significantly, expresscoin features on the site as a go-to company for the purchase of bitcoin. Expresscoin’s expansion into Canada follows its formal launch in early June. For more on the company and its aims in the bitcoin industry, read our most recent report.